Here’s a great tribute to Carrie Fisher posted on the Star Wars YouTube channel. R.I.P. Sequels are all the rage right now in Hollywood. 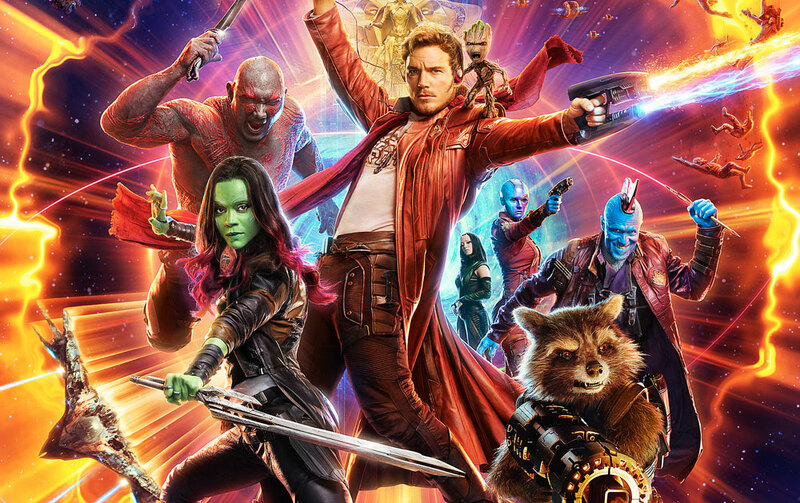 Studios are constantly looking for properties to expand into franchises, and after securing a popular first entry, the next step is the shaky second part. This is the make or break moment for the franchise – a chance to correct any shortcomings in the first one and deliver more of what people loved, while still expanding the world enough to give them a feeling of something new. “John Wick: Chapter Two” is currently blasting through cineplexes with headshots and pencil deaths galore, proving that it’s still possible to make second entries that rival the first installment. And while there is certainly a slew of Part Twos in cinema history – some bad (“2 Fast 2 Furious,” “A Nightmare on Elm Street 2: Freddy’s Revenge”) and some passable (“Halloween II,” both versions) – the good ones also define themselves as being excellent movies in their own right that explore familiar characters in unexpected and novel ways. Below are the 10 best second installments in cinema history. (And for those looking for the best threequels in cinema history, simply visit this entry as well). 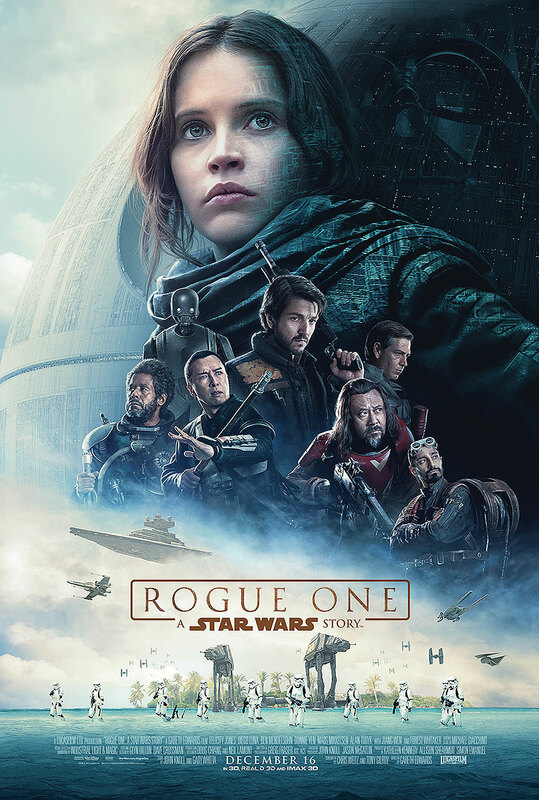 WHAT: Three strangers from different backgrounds – orphaned scavenger Rey (Daisy Ridley), conflicted Stormtrooper Finn (John Boyega) and Resistance pilot Poe Dameron (Oscar Isaac) – join forces to stop the evil Kylo Ren (Adam Driver) and the First Order, which has risen from the ashes of the Galactic Empire. WHY: “Star Wars: The Force Awakens” is an exciting return to form for the franchise that recaptures the childlike sensation of watching the original trilogy for the first time. It’s thrilling, funny and surprisingly emotional. While the inclusion of familiar faces like Han Solo, Chewbacca and Leia is great fan service that also functions as a passing of the torch to the new characters, director J.J. Abrams never lets you forget that this is their movie. Daisy Ridley, John Boyega, Oscar Isaac and Adam Driver all shine in their respective roles, although it’s playful droid BB-8 who ultimately steals the show. If there’s one complaint, it’s that Abrams packs too many characters into the story, resulting in several unanswered questions that are dangled in front of the audience like a carrot on a stick. 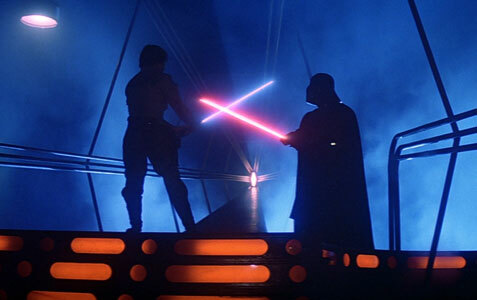 But those kinds of mysteries have always been a part of the “Star Wars” ethos, and “The Force Awakens” is “Star Wars” to the core, blending the old with the new to produce an excellent continuation of the saga that leaves you wanting more. EXTRAS: In addition to a feature-length documentary on the making of the movie, there’s a behind-the-scenes look at the cast table read, featurettes on creature design, visual effects and shooting the climactic lightsaber battle, as well as some deleted scenes. 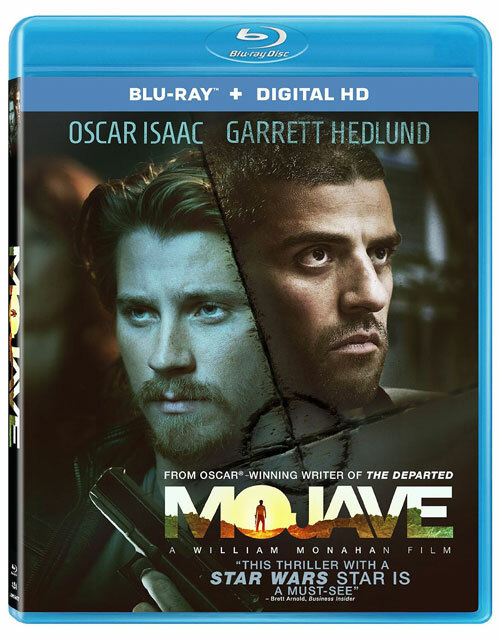 WHAT: After melancholy filmmaker Tom (Garrett Hedlund) has a dangerous encounter with a homicidal drifter (Oscar Isaac) in the desert, he’s pulled into a deadly game of cat-and-mouse when the stranger follows him back to Los Angeles and continues to stalk him. WHY: William Monahan may have an Oscar for writing “The Departed,” but you wouldn’t know it based on this pseudo-intellectual thriller, which is both a giant waste of time and talent. Though Oscar Isaac keeps things mildly interesting with a performance that’s so over the top it feels like he’s in a completely different movie, the rest of the cast looks absolutely bored out of their minds. Mark Wahlberg must have owed Monahan a favor; Walton Goggins has maybe five lines of dialogue; and Garrett Hedlund proves yet again why he’s one of the most overrated actors of his generation. The real faults, however, lie in Monahan’s aimless script and some poor pacing. It’s not that the film’s philosophical ideas are lost on me, either – “Mojave” just doesn’t do a very good job of presenting them in an engaging or coherent manner. Perhaps something got lost in translation along the way, but as writer and director, the only person Monahan has to blame is himself. 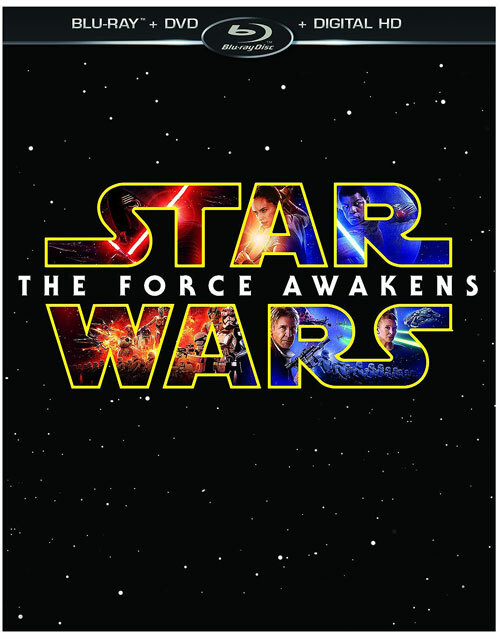 EXTRAS: There’s a making-of featurette and deleted scenes.